So average it kind of hurts me physically. I’m honestly having a hard time writing this review, as of the time of this writing this game isn’t gripping me at all, I occasionally feel its fingers brush my cheek but it fails to gain any purchase. To its credit though, I haven’t found anything particularly bad about the game either. 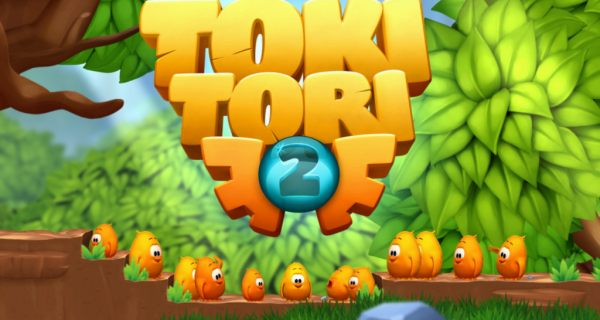 Toki Tori 2+ is a puzzle platformer, in it you lay as the titular Toki Tori, a chicken (I think) on a quest to stop an ancient evil from bursting out of the ground and destroying the world. You accomplish this task by using Tokis ability to attract other creatures with his tweets or drive them away by stomping on the ground. You use these abilities to interact with the various types of wildlife in each area, with each type of animal providing a different means of progressing. Frogs can be fed berries in order to put you in a bubble that allows you to float up to higher reaches, while large birds will carry you up their nests, thought more often than not, you’ll either distract them or use their habit of dragging any living thing to their nests to deliver your next means of progress to you. This one of the games strengths for sure, the puzzles are all well designed for the most part, except for one where the animal needed for the solution could get stuck outside range of your tweets and stomps, though the quick checkpoint warp feature did help mitigate this problem as checkpoints are plentiful. 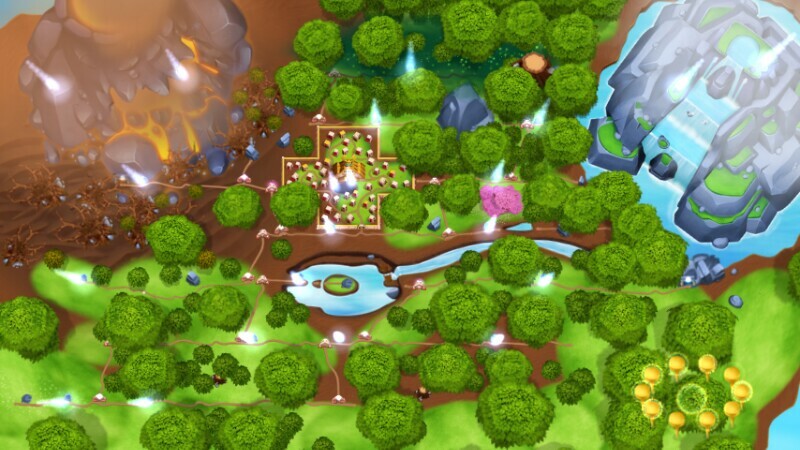 Another good feature is the ability to warp across the world map using a system similar to the ocarina in Ocarina of Time, tapping the X button makes a small tweet, while holding it makes a large one, different combinations of small and large notes make a song that teleports you around the map, thought you have to visit an area first before you can unlock the ability to play it’s song. 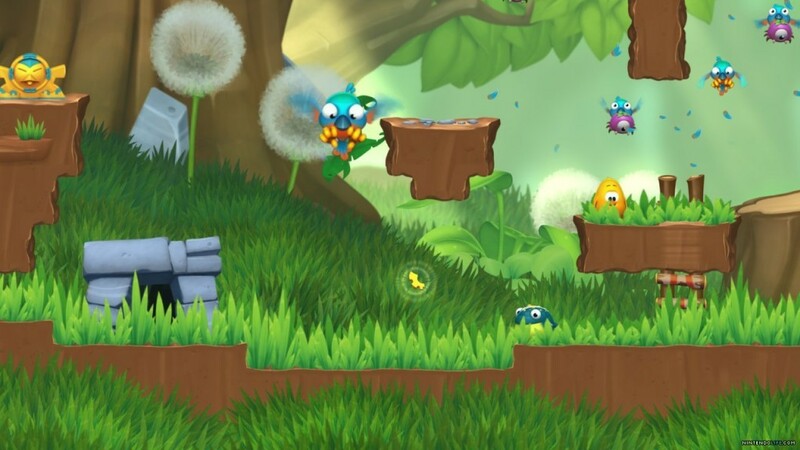 Despite these good points however, I couldn’t get into Toki Tori 2+ and I’m not sure why, I am fond of the occasional puzzle platformer, but for some reason the appeal of this game eludes me and I’ve been questioning myself as to why. There’s nothing really bad about the game, but at the same time I can’t find anything truly great about it, perhaps it might open itself up to me the way Rainbow Moon did, but having put around 5-6 hours into the game already I’m starting to doubt that possibility. I can recommend this game if you have children however, its simple to play, accessible and brightly coloured, so it should keep them quiet for a few hours or so. Bass player and gamer by day, deliverer of brutal vigilante justice by night.